The arrival of the Adaptation Fund in the landscape of climate finance in 2007 (after being established in earlier decisions stemming from the UN Conference of Parties) has been a major development for developing countries. For the first time, a funding mechanism was put in place and dedicated to financing adaptation, which is a high priority for developing countries. Furthermore, the Adaptation Fund has introduced a key innovation: the ‘Direct Access’ modality which allows developing countries greater ownership of climate finance access and implementation. 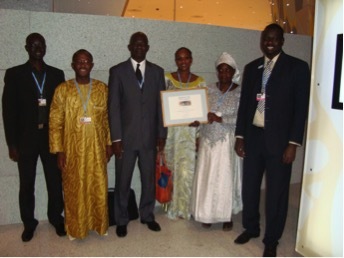 Through the Centre de Suivi Ecologique (CSE), Senegal is proud of being a pioneer of this direct access modality. 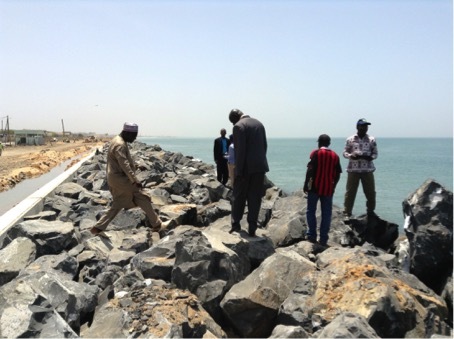 Indeed, in addition to having the first national institution accredited as an implementing entity of the Adaptation Fund under Direct Access, Senegal also received the first grant funding from the Adaptation Fund for a project dealing with major climate hazards — coastal erosion. 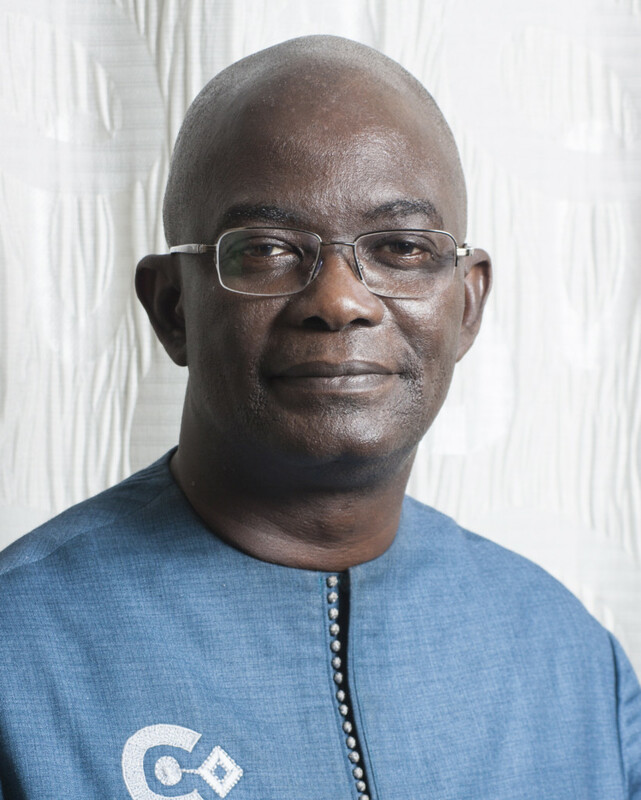 The project helped protect thousands of lives, infrastructures and goods while raising awareness of climate change in three cities along Senegal’s vulnerable coast. It also developed the climate resilience of fishing- and tourism-related activities and built the institutional capacities and operations of institutions involved in the implementation of this project. 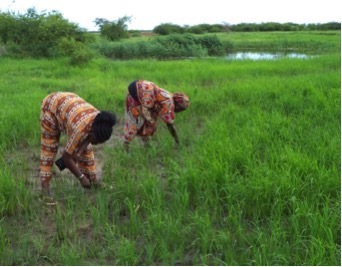 Involvement of local communities was strongly leveraged in the project, and included the work of two local NGOs as executing entities, Green Senegal and Dynamique-Femme, an association of women and youth. 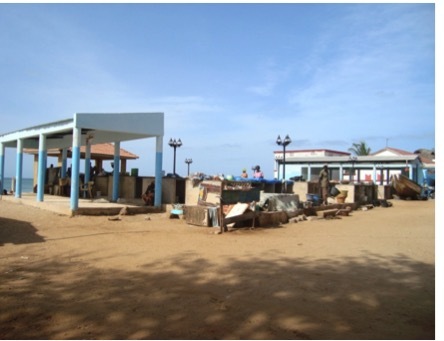 This led to the project earning recognition as a Lighthouse Activity under the prestigious UN Momentum for Change award in 2012 for its achievements in adaptation to costal erosion in vulnerable areas. The Adaptation Fund has become a catalytic funding source as several other initiatives are scaling up the achievements of this project with significant resources. 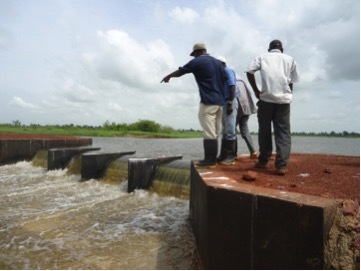 CSE itself has developed and enhanced its procedures and is now playing a key role in the Adaptation Fund’s Readiness Program, namely the South-South Cooperation Program. Thanks to one of the 10 South-South grants provided by the Fund to date, CSE has been able to share its experience and provide technical assistance to the Banque Agricole du Niger (BAGRI) — which recently achieved accreditation as a National Implementation Entity of the Adaptation Fund that now has the capacity to design and develop adaptation projects to communities in Niger that are highly vulnerable to the negative effects of climate change. Through its involvement in the Readiness Program, CSE has become an institution that is widely known and respected. CSE wishes the Adaptation Fund a wonderful anniversary and a long life. This is essential. May it keep playing a key role in climate finance for several more decades to come.